Iceland Road Trip | The Ring Road: 8 days in 5 minutes! Travelling the whole of Iceland, where I’ve never seen such an astounding diversity of landscapes on such a small island. On a single drive, you can pass through everything from volcanoes to glaciers, forests to waterfalls, black sand beaches, and everything in between. Our trip took us from Reykjavik -> Akureyri -> Godafoss -> The Golden Circle -> Dettifoss -> Myvatn -> Jokulsarlon Glacier Lagoon -> Vik -> Reynisfjara Black Sand Beach -> Dyrholaey Arch -> the Blue Lagoon -> Reykjavik -> home! 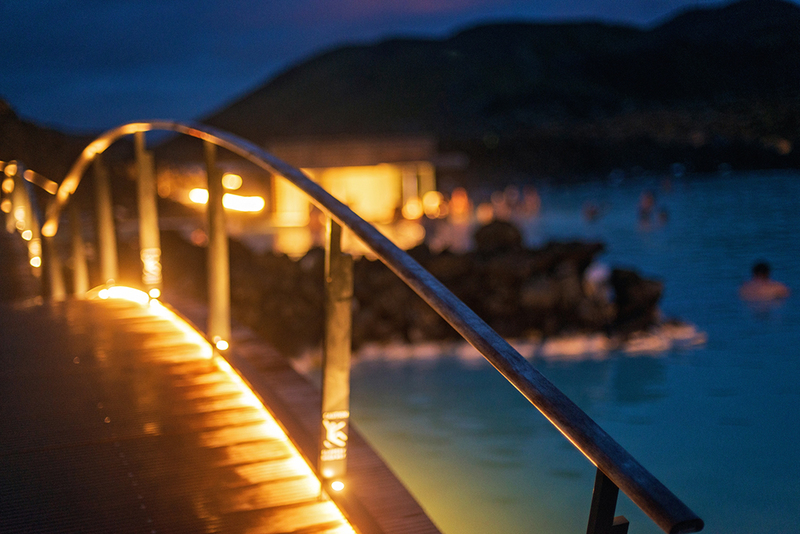 Our road trip complete, all that was left was to relax in a hot spring at Iceland’s famous Blue Lagoon geothermal spa! Our great road trip begins, taking us from Reykjavik all the way to Akureyri in northern Iceland. 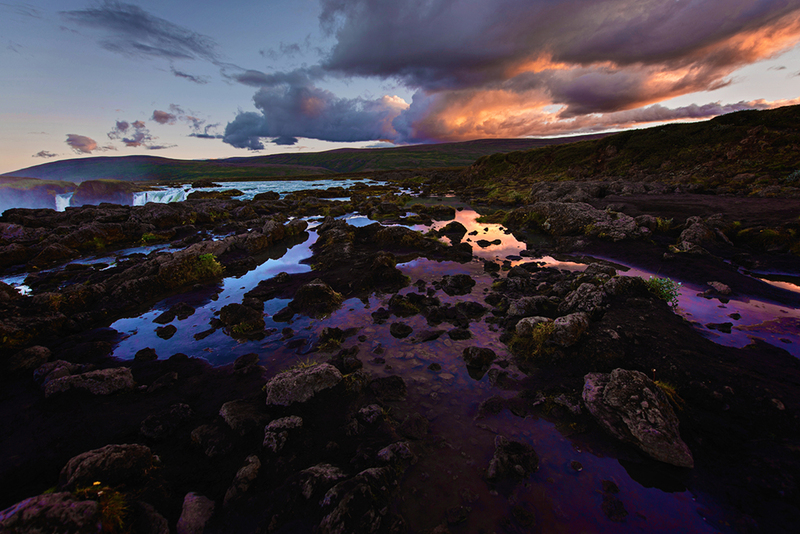 The Golden Circle is a popular tourist route looping from Reykjavik into the southern uplands of Iceland and back. The three primary stops are the geothermal area in Haukadalur which contains the geysers Geysir and Strokkur, the Gullfoss waterfall, and Þingvellir National Park. 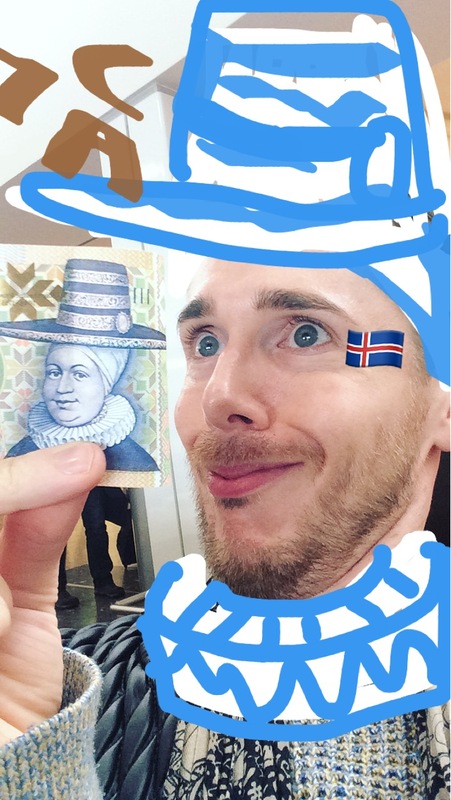 After killing time at the airport with my freshly converted currency (and picking up a couple of bottles of prosecco at duty free in anticipation of an upcoming reunion), it was off to Iceland!